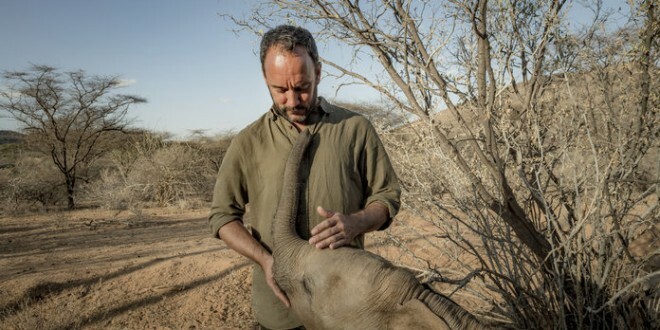 Our friend Ami Vitale has partnered with musician Dave Matthews on a campaign to protect elephants in East Africa, and we hope you can join them. Watch Ami’s film of Dave and his incredible song “Mother of Africa”, an homage to the first ever community-owned sanctuary, Reteti Elephant Sanctuary. Now, Dave is hosting a competition to build support for Reteti. Enter now for a chance to visit the sanctuary yourself at prizeo.com/elephants! Well done to Ami, for once again, showing us the difference that film and photography can make!